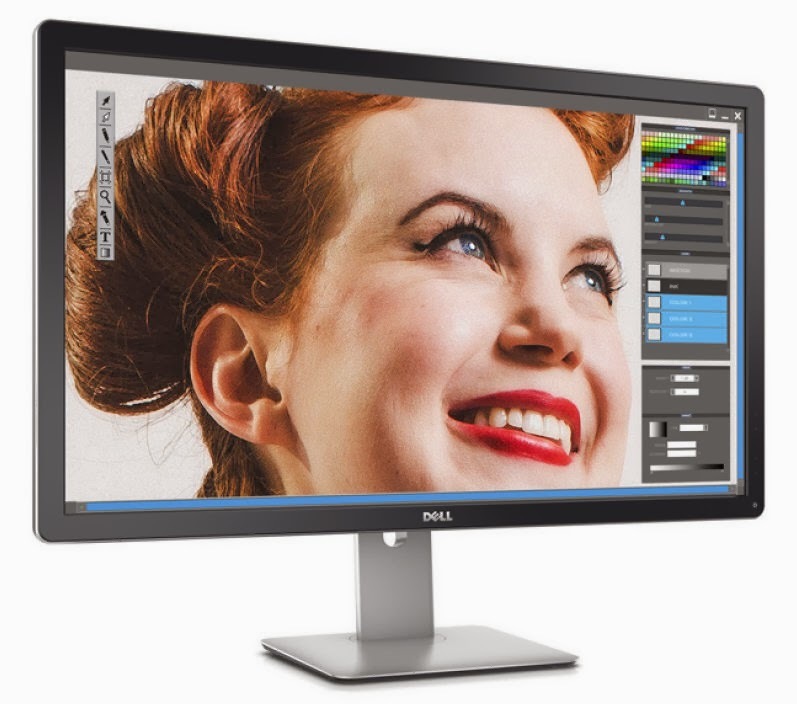 Dell today introduced the industry’s most complete portfolio of Ultra HD Monitors designed to meet a wide range of professional and consumer demands. Dell Ultra HD Monitors deliver stunning screen clarity and detail with four times the resolution of Full HD. 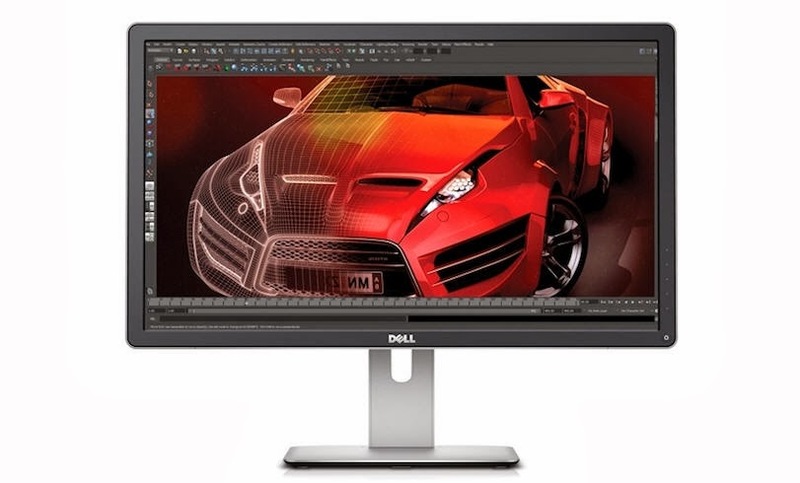 From sophisticated power users such as video editors, CGI animators and game developers, through consumers seeking incredible onscreen clarity for entertainment applications, Dell has an Ultra HD monitor to meet the visual demands of even the most detail-oriented people. 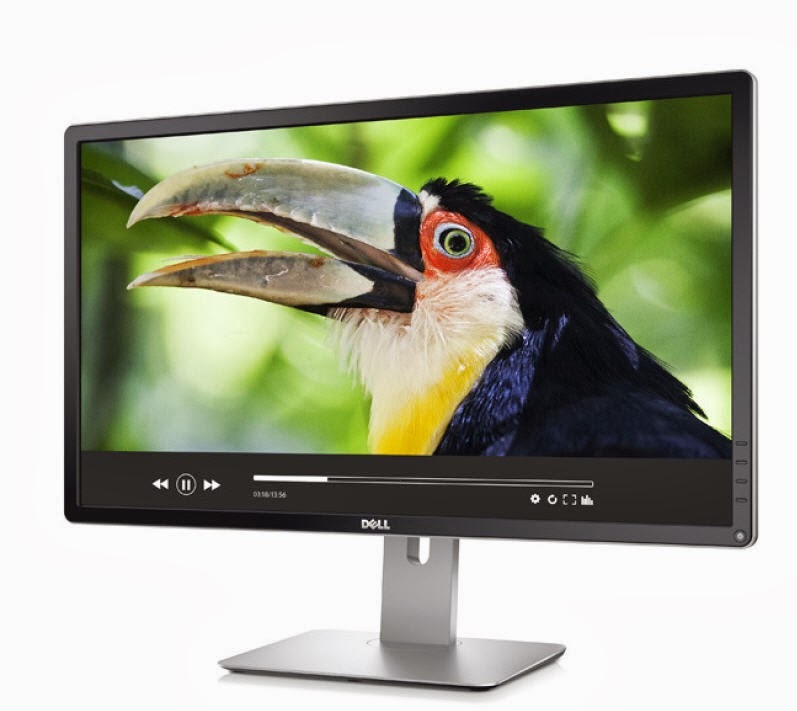 With the same remarkable, pin-point clarity, the Dell UltraSharp 24 Ultra HD Monitor, users can enjoy color consistency and precision from virtually any angle thanks to an ultra-wide viewing angle on a 23.8-inch screen. The UltraSharp 24 Ultra HD Monitor allows customers to see more and do more with uncompromising picture quality that facilitates multi-tasking on a screen that delivers four times more data than a Full HD monitor.